Very Good. 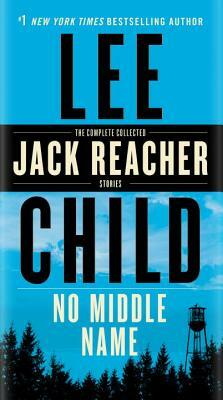 No Middle Name: The Complete Collected Jack Reacher Short Stories by Child New York Times Bestselling Author, Lee, 2017-05-16. Sewn binding. Cloth over boards. 432 p. Jack Reacher, 21.